Published 02/11/2014 at 1704 × 2272 in other attractions . 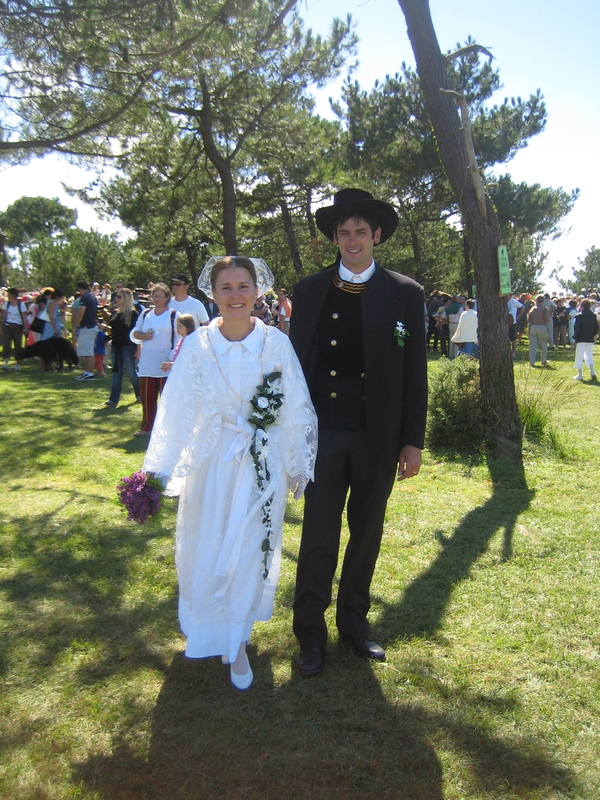 . .
A Breton bride and groom.